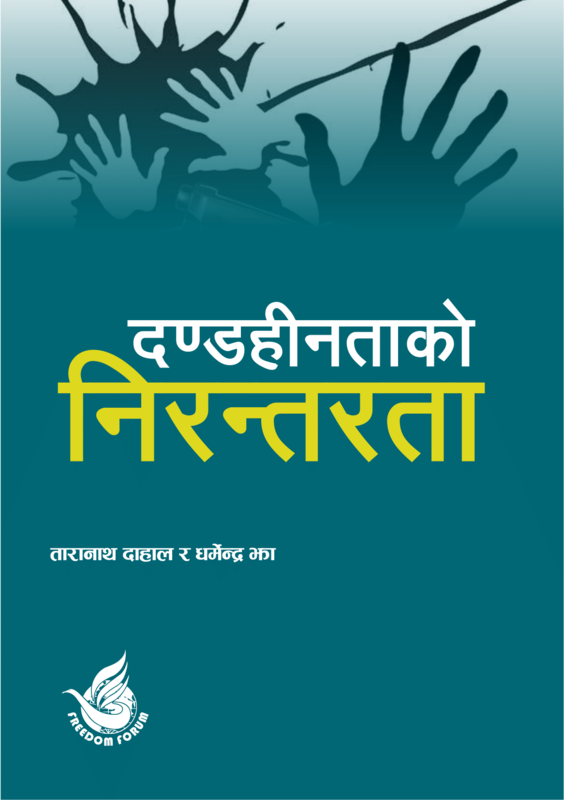 Freedom Forum began the fourth phase of 3-day provincial level training to Public Information Officers (PIOs) on Right to Information in Bhaktapur on May 24, 2018. A total of 24 Information Officers of different public offices from Nuwakot, Dhading, Gorkha, Rasuwa, Kathmandu, Lalitpur and Bhaktapur districts have participated in the training organized under the project “Civil Society Mutual Accountability Project (CS: MAP)”, supported by USAID and implemented by FHI360. 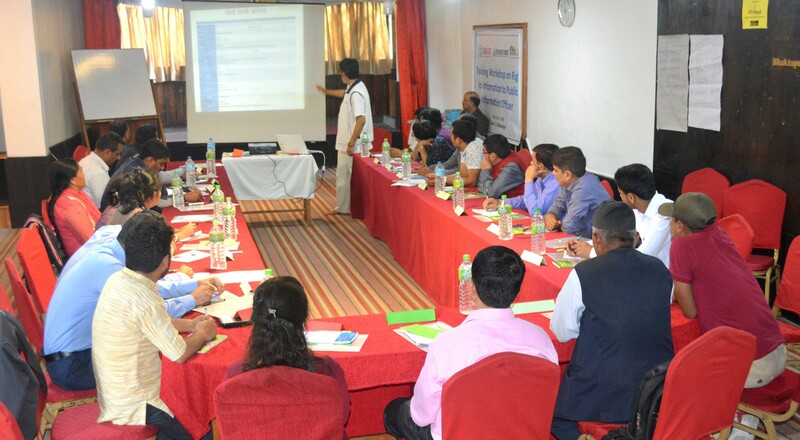 Chief Information Commissioner Krishna Hari Banskota, RTI Expert Dharmendra Jha and Chief Executive of Freedom Forum Taranath Dahal would impart training on various issues including concept, principle aspects, constitutional and legal aspects and trends of RTI in the training. 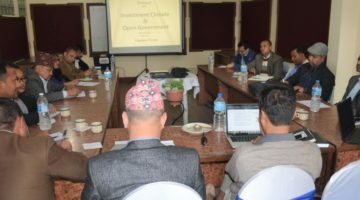 On the occasion, Programme Coordinator Sanjiv Ghimire said that the main objective of the training is to help in building a Rule of Law responsible towards the people by building capacity of government bodies in management and dissemination of information. Among 23 participants, four are female public information officers. Earlier, such training was conducted at Dhangadhi of province no 7, Surkhet of province no 6 and Dang of province no 5.